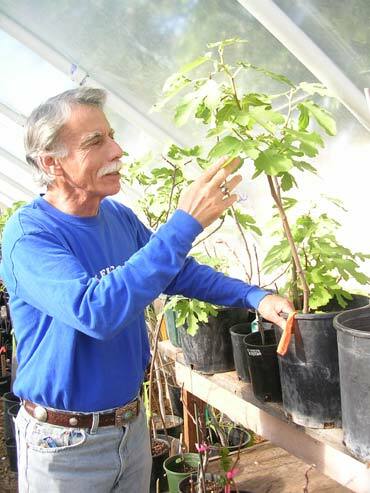 ​I can do educational workshops about figs in the form of lectures or "hands-on" propogation workshops. I can even set up workshops so the participants can take home their very own fig tree. I also hold workshops called "Lets do Branch"! These workshops will cover air layering. More information about these particular workshops can be found on the main page under "Upcoming Workshops". If you are interested in having a workshop done by me, please contact me at 505.266.8000 or email me.